With the prevalence of soft drinks and junk foods, which tend to be high in acid and sugar, tooth erosion has become a major oral health concern for young and old alike. If left untreated, minor enamel erosion can lead to tooth decay or even tooth loss. General dentistry treatments can help protect oral health by repairing the damage caused by tooth erosion or preventing damage before it happens. 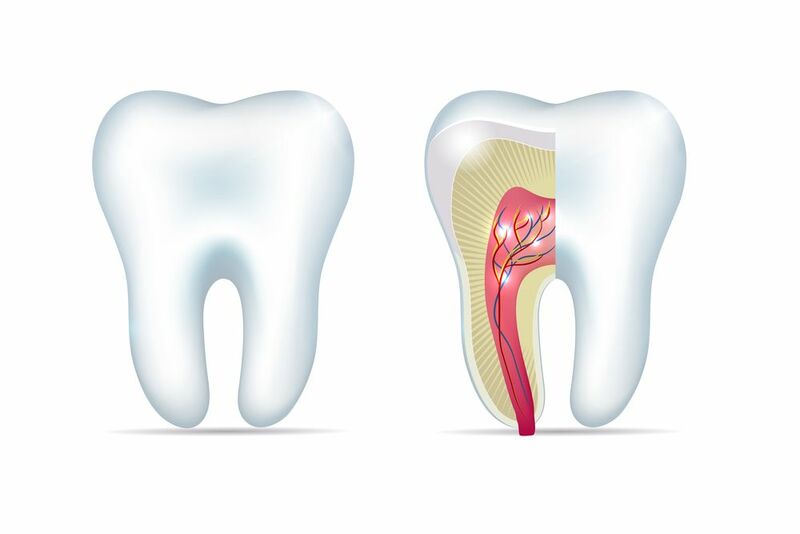 Learn more about tooth erosion causes, and tips to protect your smile, in this overview from our New York, NY practice, Harlem Center for Aesthetic Dentistry. Acidic Foods and Drinks: Acids in foods and drinks can eat away the tooth's enamel, leading to erosion. Limit or avoid foods and drinks high in acid, like soft drinks, wine, and citrus fruits, to reduce your risk of tooth erosion. Sugary Foods and Drinks: When bacteria found in plaque consume the sugars left on our teeth, they excrete acid. This acid can erode the tooth's enamel. Regularly eating sugary foods and drinks increases the amount of acid excreted by bacteria, which also increases the risk of enamel erosion. Low Saliva Production: Saliva plays an important role in oral health. Saliva helps wash away leftover bits of food from our teeth, replenish minerals in the enamel, and neutralize the acids within the mouth. Low saliva production, or dry mouth, can increase the risk of enamel erosion by leaving food remnants and acids on the teeth. Poor oral hygiene: Poor oral hygiene allows plaque, bacteria, acids, and leftover food remnants to stay on the teeth, often leading to tooth erosion and eventually tooth decay. Brushing aggressively: Although it may seem that brushing the teeth with a heavy hand would clean them more thoroughly than not applying enough pressure, it can actually cause more harm than good. The friction caused by aggressively brushing the teeth, either by using too much pressure, overly abrasive toothpaste, or a hard bristled toothbrush, can wear the enamel over time. Acid Reflux: Stomach acids may come into contact with the teeth as a result of acid reflux or other gastrointestinal problems, and, if left untreated, could lead to tooth erosion. Frequent Vomiting: Frequent vomiting also bring stomach acids into contact with the teeth, increasing the risk of enamel erosion. Teeth Grinding: The friction from chronic teeth grinding can wear down the enamel and lead to dental fractures and chips. For more information about tooth erosion, or to discover your treatment options, we welcome you to schedule a consultation with our team at Harlem Center for Aesthetic Dentistry.